As a beauty editor who has been in the game for almost a decade, I’ve tested countless haircare products. No, seriously. I’ve tried practically everything in skincare, hair, nails, and makeup. If a beauty product lives in a major or indie beauty store, I can guarantee I’ve sampled it. But these days, the category that’s newest to me and, honestly, one I’m always excited to try is baby care. Let me back up a bit. I don’t apply baby oils and creams on my skin; I test them on my son. I’m a mom to an 11-month-old boy with the cutest, springiest head of curls you’d ever see. And when I wash his hair, his curls soak up the water and product in ways that my hair could never dream of doing. Pair his curly coils with my love for products, and friends immediately understand when they see the three-foot pile of baby Stephen’s skincare products. But oddly enough, I’m not understood when I sample adult haircare products on his curls. My friends are constantly giving me the side-eye when I tell them I use one of my favorite leave-in conditioners on his hair too. And explaining my decision is almost like reliving the pains of childbirth. No one gets it. Sounds simple enough, but when I noticed that Johnson’s baby lotion (a product touted as the number one choice of hospitals) contains fragrance, I started to question if a mild fragrance is really all that bad. And I figured as long as the products are paraben-, sulfate-, and dye-free, and I don’t get any in his eye, I’m good. I tested this theory a few months ago, and as it turns out, despite what others say, his hair truly is the perfect canvas for beauty testing. Not only are his virgin curls possibly the best curls I’ve ever seen, but they react well to all types of products—not just those designed for curls. Here’s my finding: Conditioners and shampoos work well on his hair, but the best product for taming and moisturizing his curls (and, by default, my curls) is an oil. “The most natural choice to use on children is an oil,” says Fusco. Plus, it’s tear-free. Sounds like I’m on the right track after all. Ahead are a few of my haircare favorites that have managed to have a permanent place in Stephen’s product storage unit. 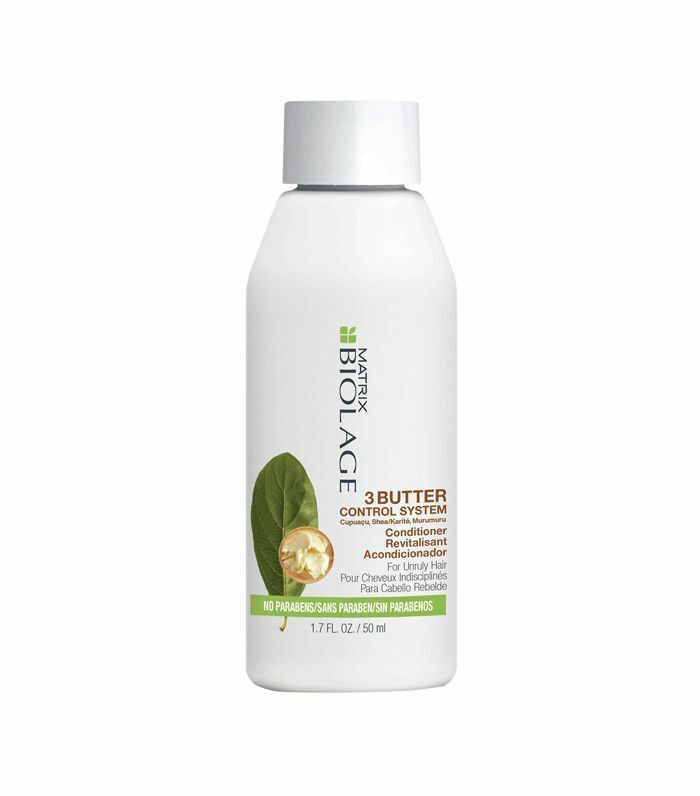 Most conditioners are designed to rinse out, but I love that this thick cream made up of shea, cupuacu, and murumuru butters works as a leave-in conditioner, too. I swear this mashup leaves Stephen’s curls frizz-free for days on end. 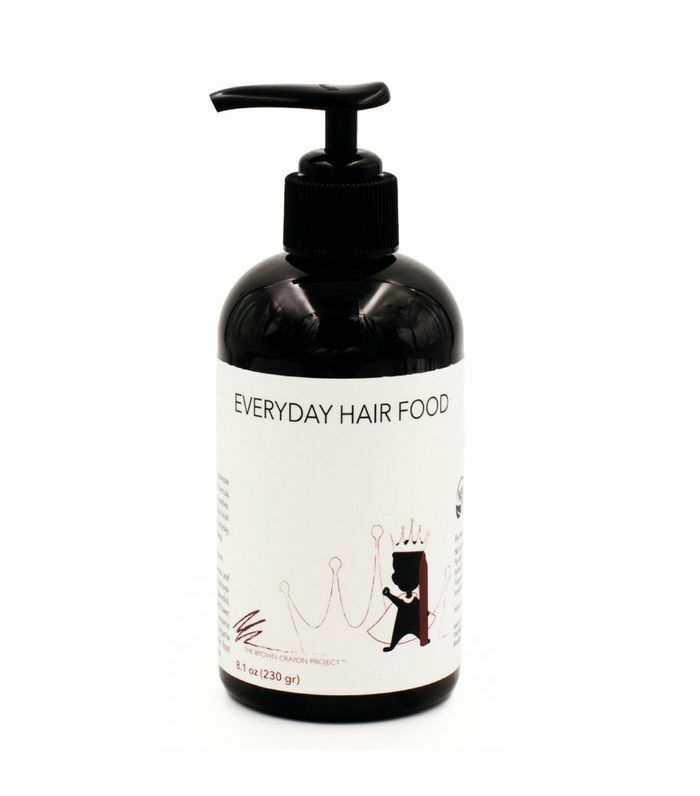 This concoction is the perfect antidote to frizzy curls after a long day of fun at daycare. I simply apply a few dime-size amounts throughout his hair and watch it instantly detangle and smooth his curls in the best way possible. This styler is designed for children, but it works amazing on me, too. 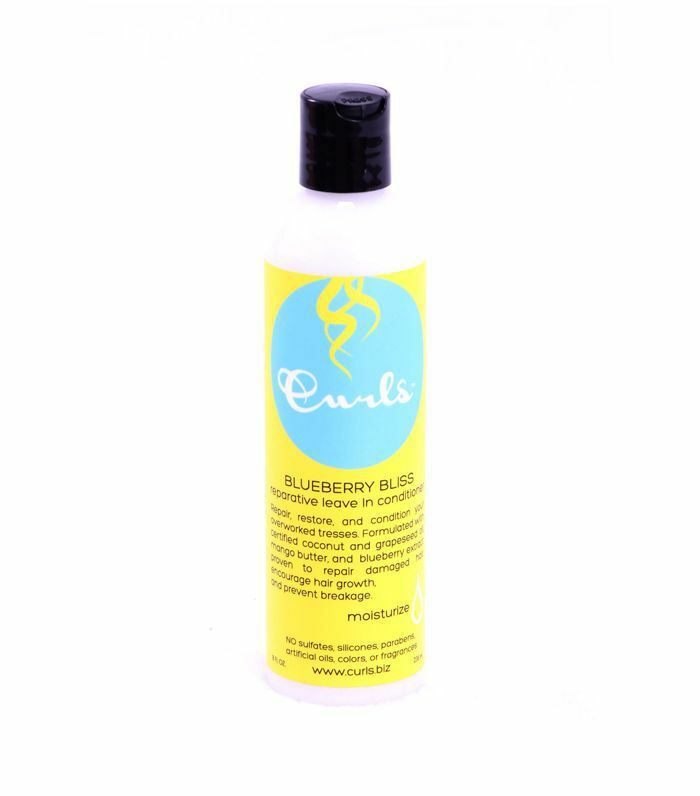 It’s loaded with an organic aloe vera leaf juice that’s great for hydrating dry strands, and the slight hold doesn’t leave your hair crunchy or brittle. Sold! I never thought I would be the mom who puts a $95 Bulgarian rose oil on her baby, but this formula is worth every single penny. It’s potent, but not in an overpowering way, and rose oil has been known to accelerate healing. It’s a win an every imaginable way. Next up, see how another beauty editor finally perfected her natural-hair routine.